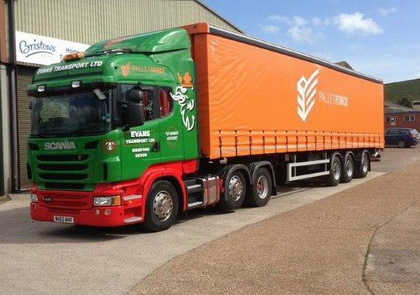 Seymour Transport specialise in on site delivery of various sizes of WIRE MESH as used in the construction industry. Based in our Barnsley and Maidstone depots Seymour Transport offer fully equipped workshops including Roller Brake testers and truck wash. 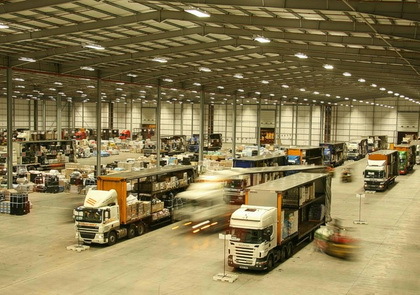 These facilities have close links to the M1 and M62 in South Yorkshire and the M20 in Kent. Vehicles and trailers come in and are inspected to ensure the highest level of maintenance is carried out to comply with today’s road safety and traffic laws in a safe and efficient manner. Along with this we have the most up to date vehicle and trailer diagnostic software which helps us overcome most faults which may occur with your vehicle. 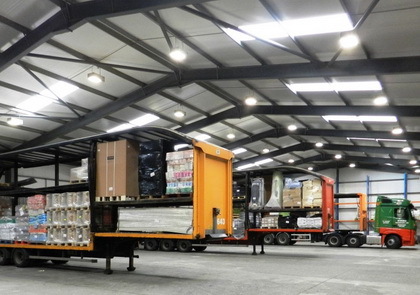 Seymour Transport are able to offer numerous options with regards to storage, from loose goods to fully palletised volume products. 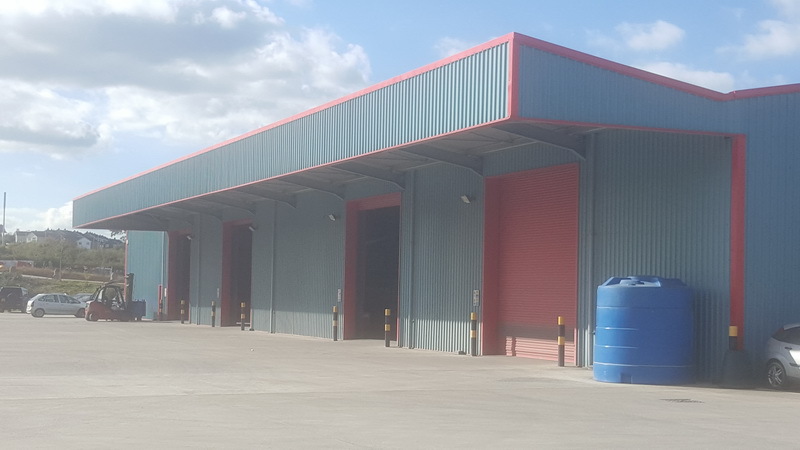 We are able to offer storage with our Barnsley, Sittingbourne, Maidstone, Bideford, Launceston, and Exeter depots and have the flexibility to work with you offering bespoke systems, and with these locations they also offer regional access to motorway links. 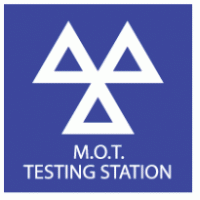 We are able to provide everything from MOT test bookings to full MOT preparation including services, maintenance and repairs.